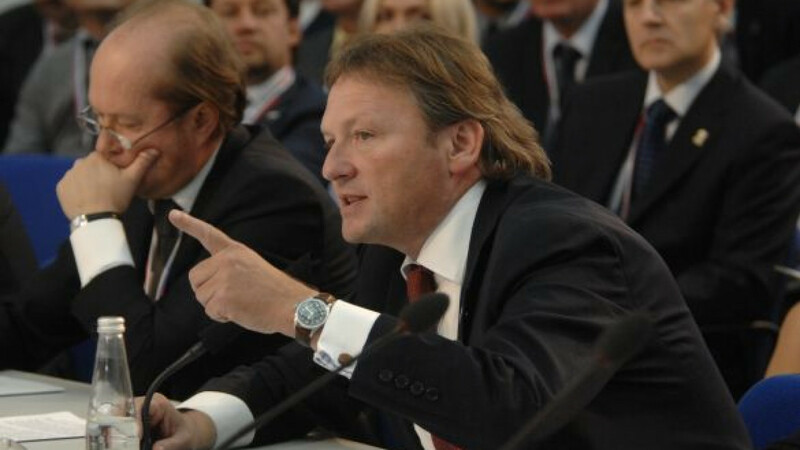 UFA, Bashkortostan — Boris Titov on Monday made his first trip in the capacity of business ombudsman to Ufa, where he chided the local interior minister in a show of the new clout of the community he represents. President Vladimir Putin instituted the post of business ombudsman in a bid to rein in rampant abuses by law enforcers who extort assets and bribes from businesses, often through rigged indictments and court trials. Titov chaired a meeting that was also attended by the Bashkir presidential chief of staff, where he demanded justice for three businessmen whose cases he reviewed. The story that drew the most debate focused on the publisher of newspapers that advertised employment vacancies that the police later discovered were false. But it was the publisher, not the advertisers, who charged people a small fee for access to details about the positions and it was the publisher who ended up in detention, for 11 months now, pending trial. “I will interrupt you,” he said firmly, before going on to make the case that the publisher didn’t have to be in a cell while the investigation continued. Zakomaldin was fuming by the end of the meeting. The chief of investigations at the Bashkir Interior Ministry got his share of this kind of talk, too. “We will not believe you, absolutely not,” Titov said to him, in response to an attempted sentence that the officer had started with a “believe me” after using the phrase several times before. Yana Yakovleva, head of the nongovernmental group Business Solidarity, said this was one of very few meetings with the business community where law enforcers were put on the defensive. Yakovleva, a member of Titov’s delegation, prompted the investigation chief to grin skeptically during an opening speech at the meeting as she recalled her own ordeal of getting out of the “paws of corrupt law enforcers.” A colonel, he sported what looked like a heavy golden Swiss watch that displayed various information in addition to the time. Titov owns a winery that served sparkling wine for Putin’s inauguration party in May. He said he had enough power to make police and other law enforcement officers have strong regard for him. 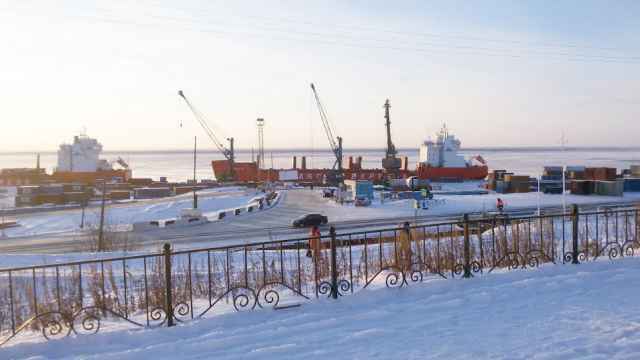 Bashkortostan, headed by a former top executive of one of the country’s largest corporations, was the first in the country to establish a regional business ombudsman. Bashkortostan President Rustem Khamitov, who was chief of hydroelectric power generator RusHydro before he took office in 2010, said he was unaware of any conspicuous cases of corruption that regional business groups ever brought to light. Nevertheless, the region’s pick for ombudsman raised some doubt. After he spoke at a separate meeting, a local entrepreneur rose from his seat with an inquiry.